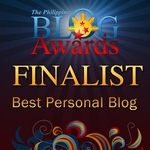 Three months ago, I saw some teasers of Dingdong Dantes and Marian Rivera at GMA-7 where they are in the beach chasing each other and showing their love as if its their last day together on earth. The viewers originally thought that the two will reunite in a movie or in a certain tv show. 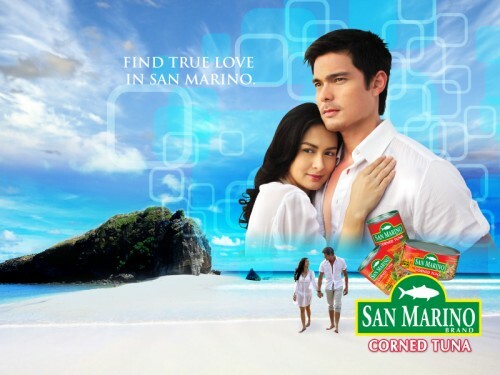 It turned out that the two are the newest endorsers of San Marino Corned Tuna products. Dingdong Dantes and Marian Rivera in a new telenovela… NOT! I am not a lover of Tuna products, but everything changed when I was invited at the bloggers launch of San Marino Corned Tuna last month. Not only am I impressed with their marketing strategy, but hey, the product is worth trying!